Wh en I was an adolescent, I saw my first dogwood tree in bloom. 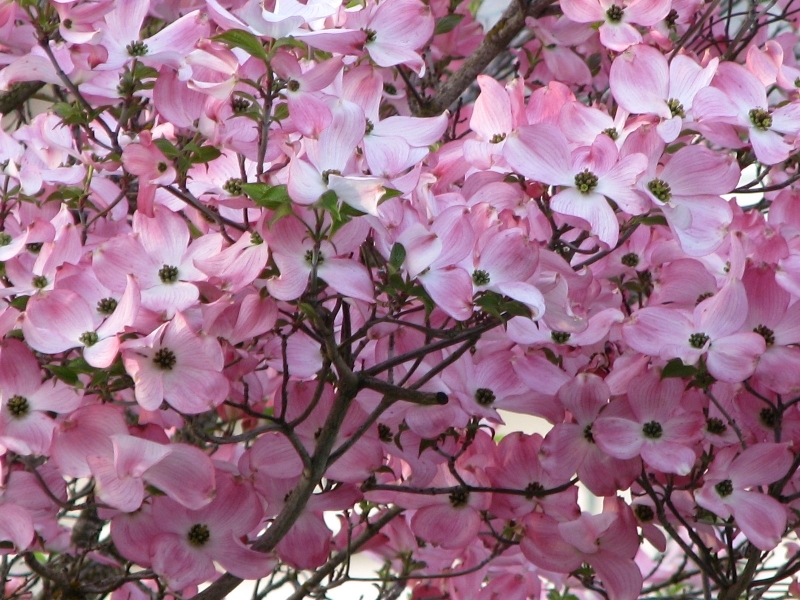 I remember because my mom stopped to show me the petals and tell me the legend of the dogwood. The story goes something like this: wood from a dogwood was used to build the cross on which Jesus was crucified. Because of its role, God both cursed and blessed the tree. It was cursed so it would always be small and never grow large enough for its wood to be used for another cross. It was blessed so it would produce beautiful flowers each Easter and the petals would form the shape of a cross. The tips of each of each four petals are indented as if they bear a nail print. My mother only told me the story once, but I remember it every spring when the dogwoods bloom. Posted on April 15, 2014, in My life, perspective and tagged 365 reasons to smile, dogwood, easter, flowers, memories, nature, small pleasures, smiles, spring, Thoughts. Bookmark the permalink. 21 Comments.